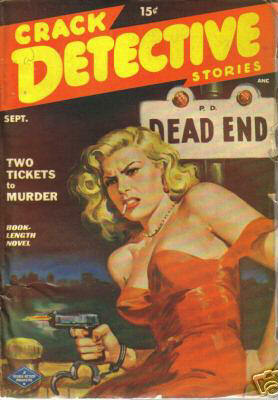 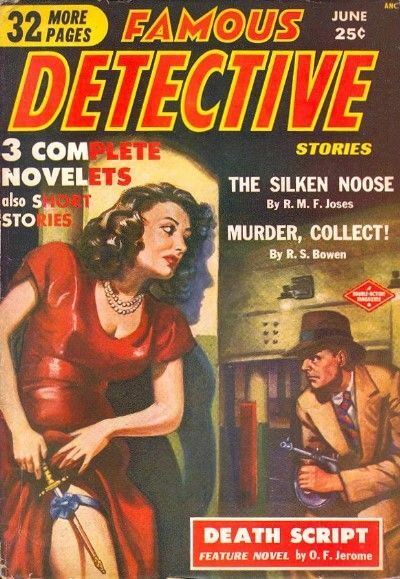 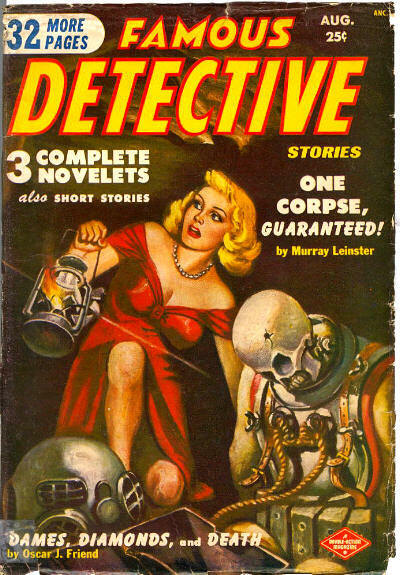 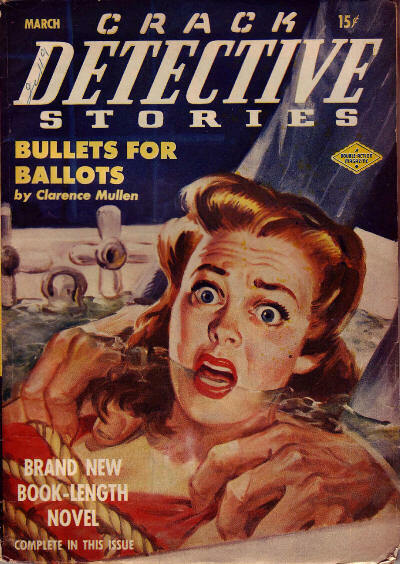 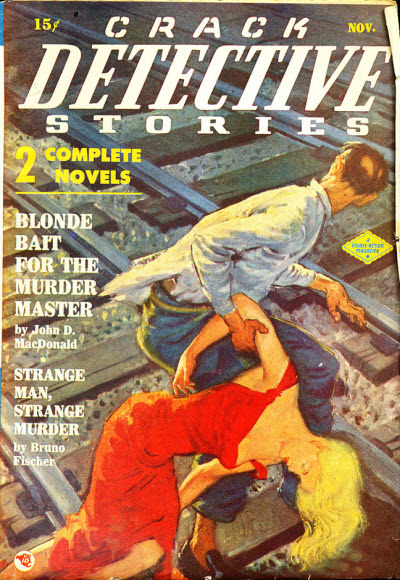 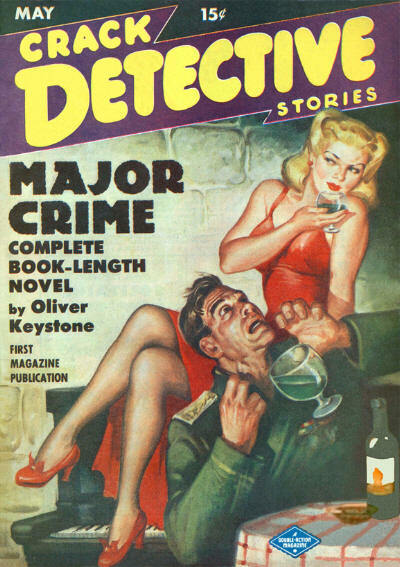 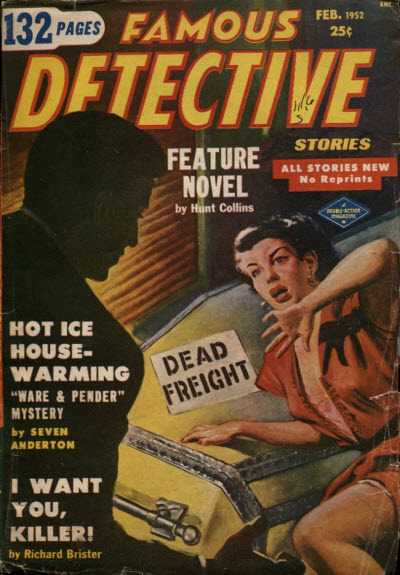 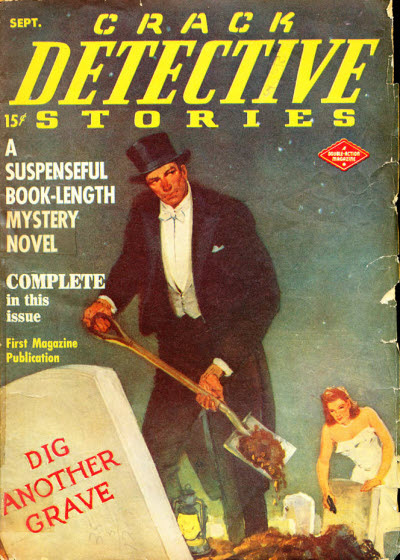 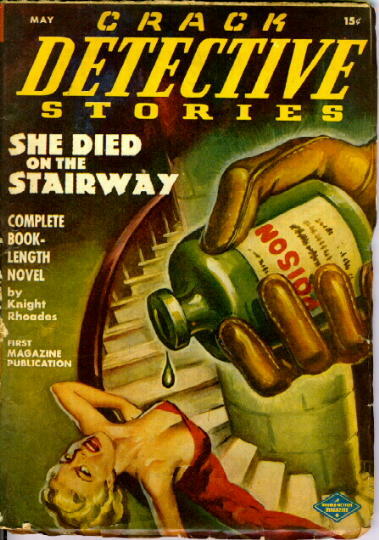 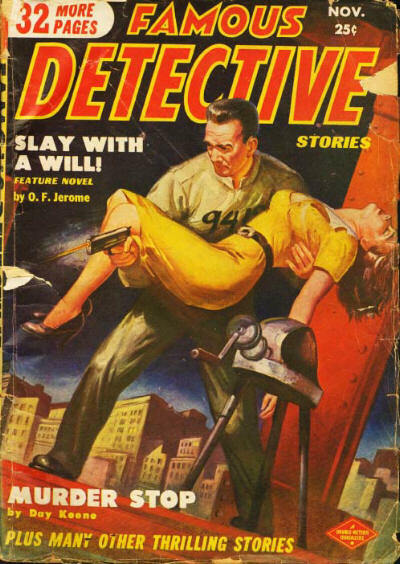 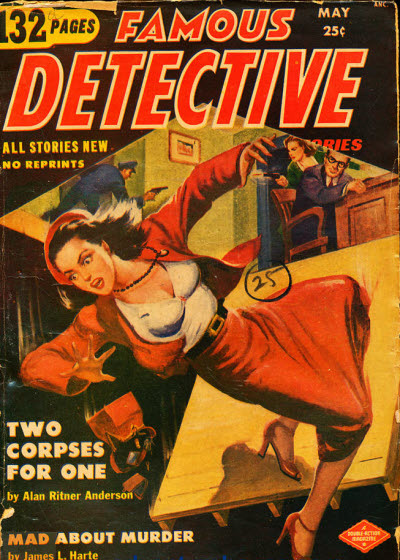 8 · Major Crime · Oliver Keystone · n. Phoenix Press 1948; given as Major Crimes in the Table of Contents. 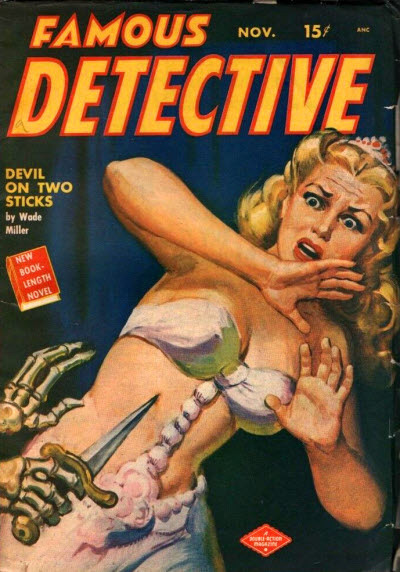 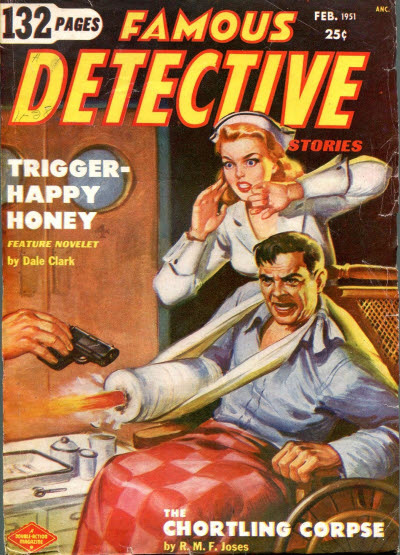 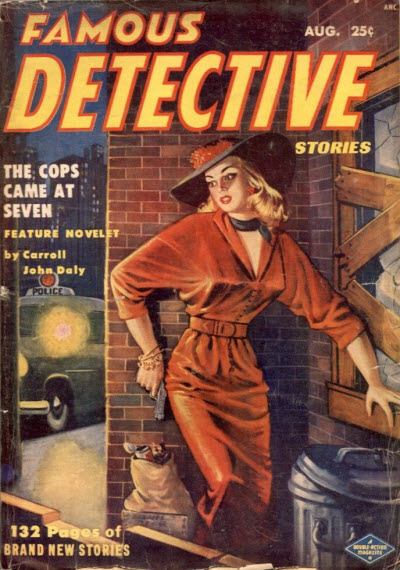 Title changed from Crack Detective Stories. 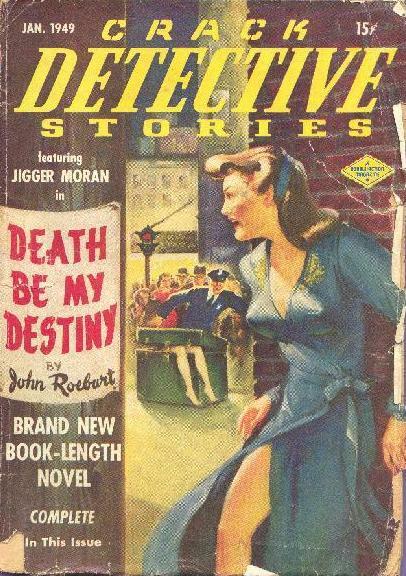 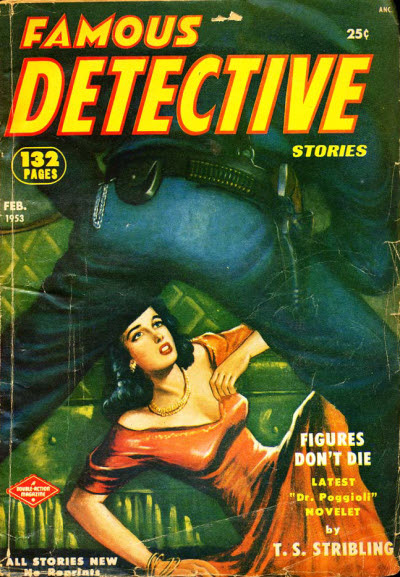 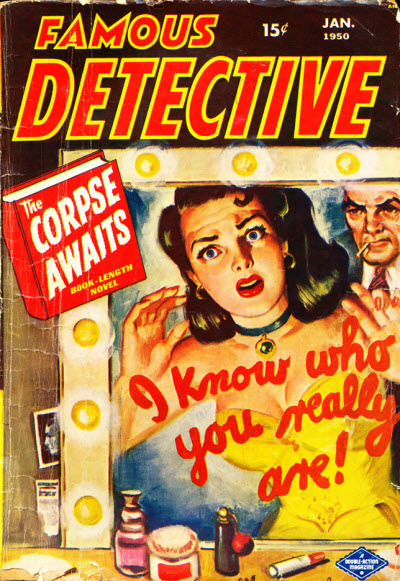 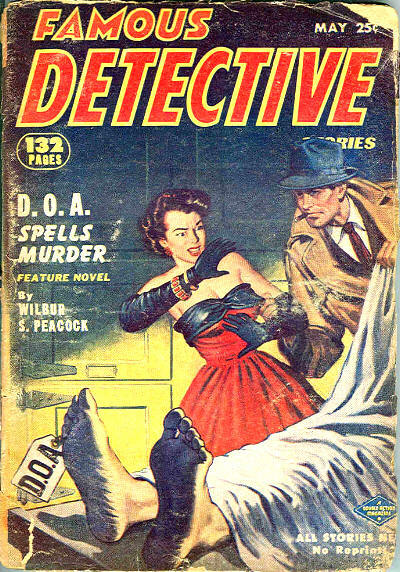 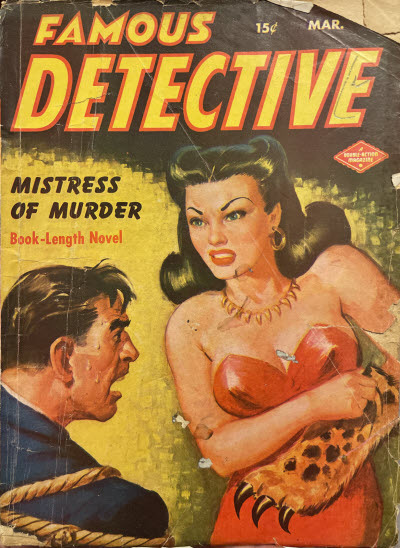 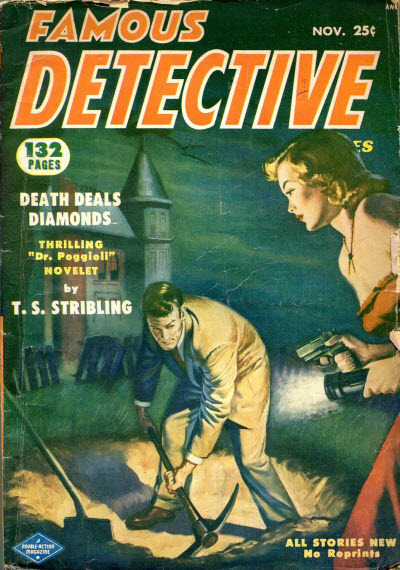 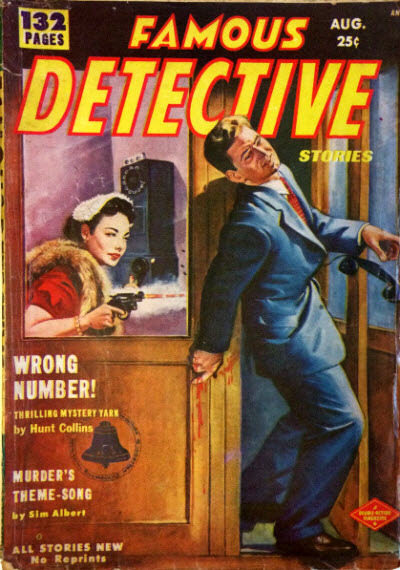 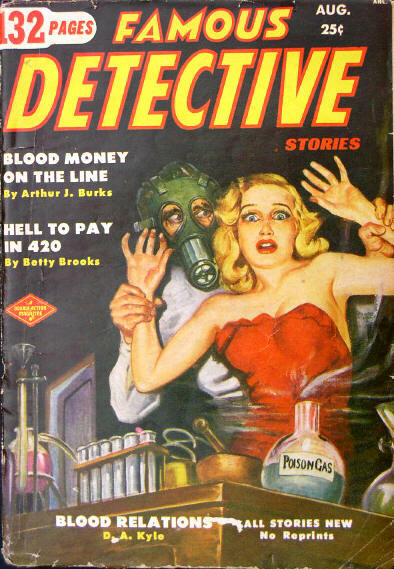 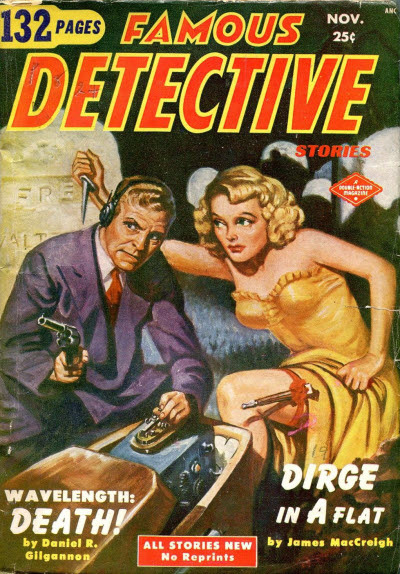 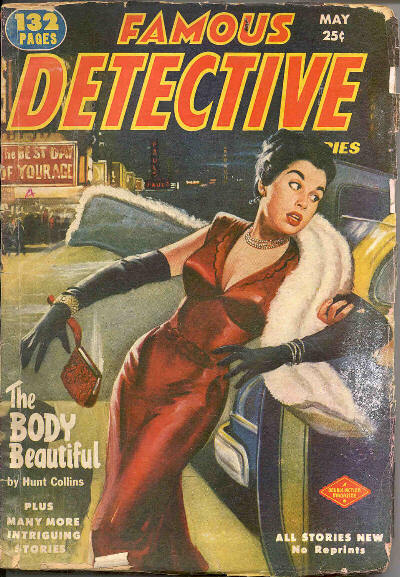 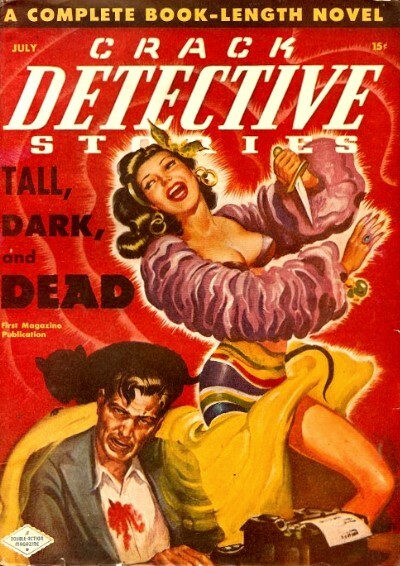 Title changed from Famous Detective. 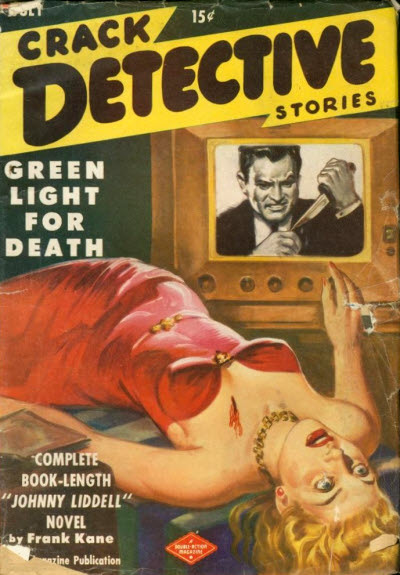 73 · Spotlight on Crime: What Was Bens Crime? · Harold Gluck · cl; given as by J.J. Mathews in the Table of Contents.